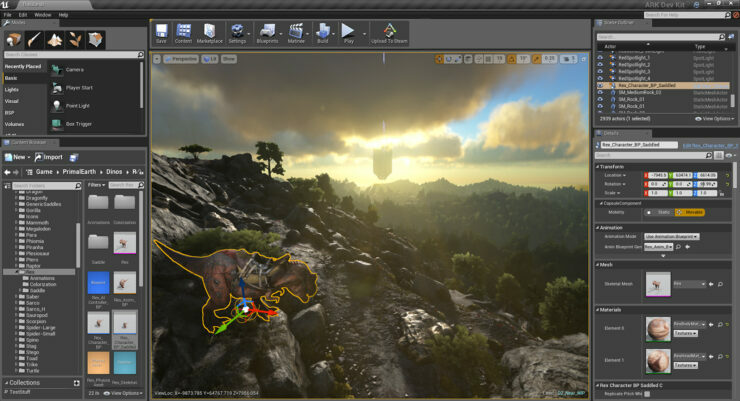 ARK: Survival Evolved, the open-world dinosaur survival game from Studio Wildcard, has announced that they’re opening up their beautiful game to the modding community, allowing custom Unreal Engine 4 assets to be used in-game. 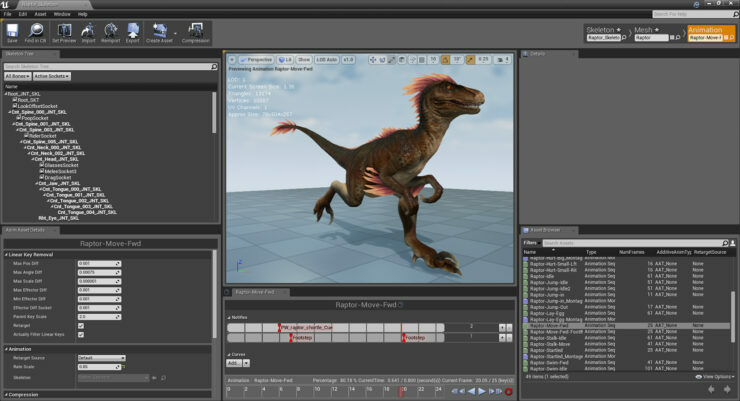 Create your own dinosaur with the modding capabilities in ARK: Survival Evolved. 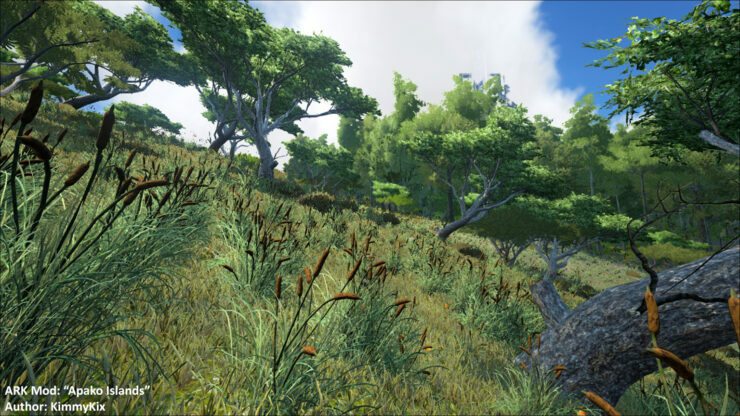 Now your elaborate bases can become even more spectacular with the inclusion of support for modding tools. 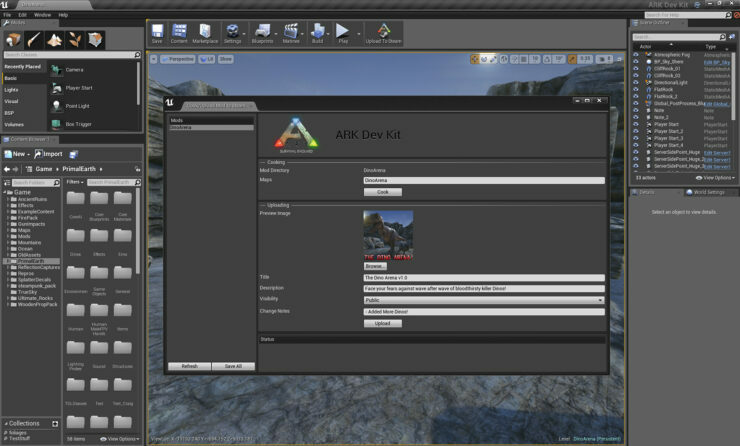 Anyone who purchased ARK: Survival Evolved and wants to start adding their own mark can do so by downloading the ARK Dev Kit. 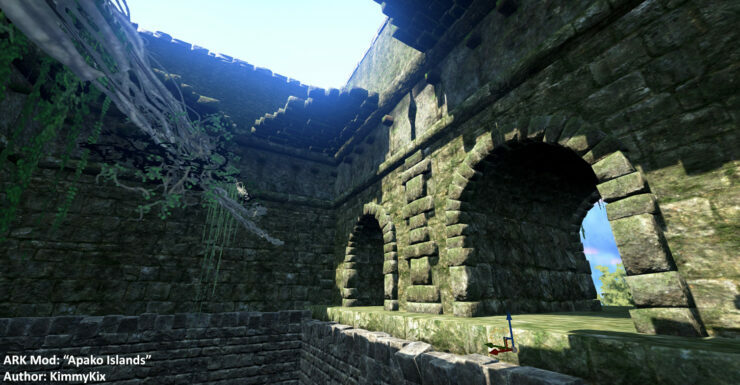 Just like with all games on Steam, you can share your creations via the Steam Workshop so that others can revel in your greatness. 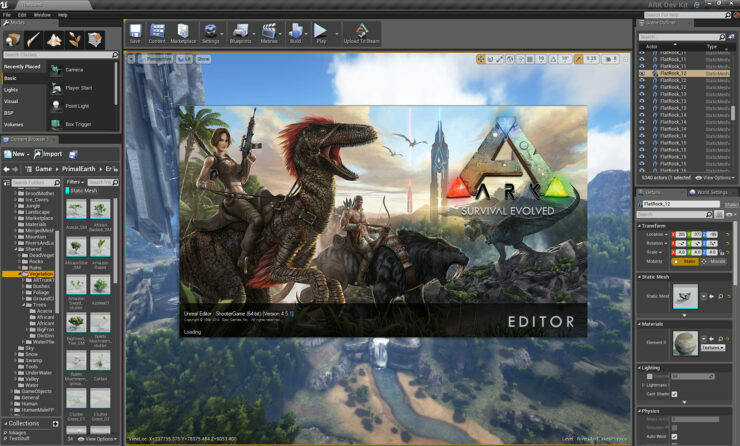 There is also a great ARK sub-forum within the Unreal Engine modding forums so that you can find like-minded individuals to help you navigate Unreal Engine 4. 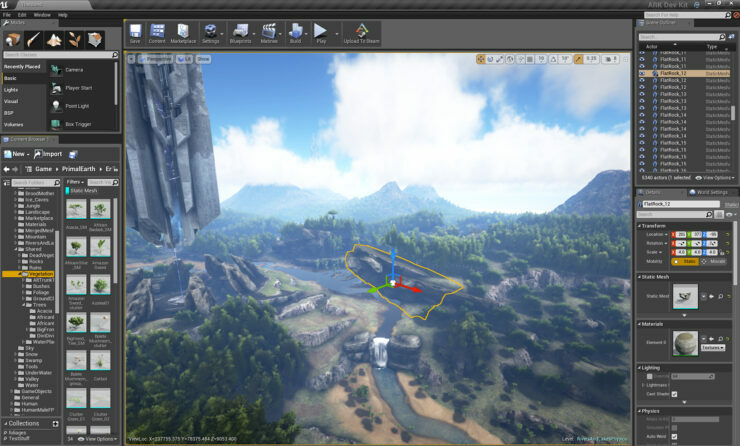 Epic and Wildcard will come together on Twitch.tv/UnrealEngine on Thursday, July 9th at 11 a.m. PST to walk the community through the ARK: Survival Evolved modding process. 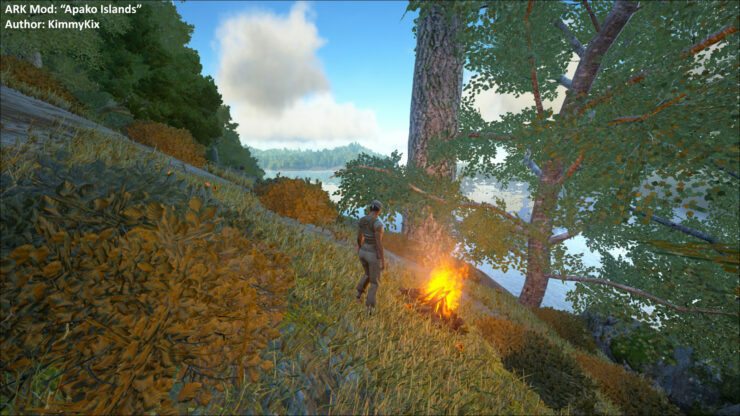 What sorts of crazy interesting things are you going to make for ARK? Anything exciting, interesting or otherwise different to include? 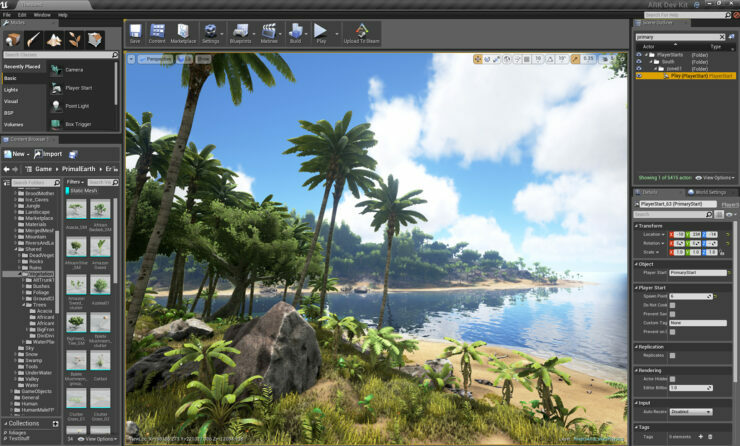 Perhaps we’ll see someone do a total conversion and make ARK: Survival Evolved an Unreal Engine GTA V? GTA5.5?